Comedians led a tribute to famous Harold Ramis of Ghostbusters fame. The actor and producer died peacefully at the age of 69 years old. He has a legacy of entertainment and a multitude of fans all over the world. Thank you Harold for all your hard work and for how many people you helped and influenced in your life. Actor, screenwriter and director Harold Ramis has died aged 69. The United Talent Agency confirmed that Ramis, best known for starring in the Ghostbusters films, died at home in the early hours of this morning in his native Chicago. 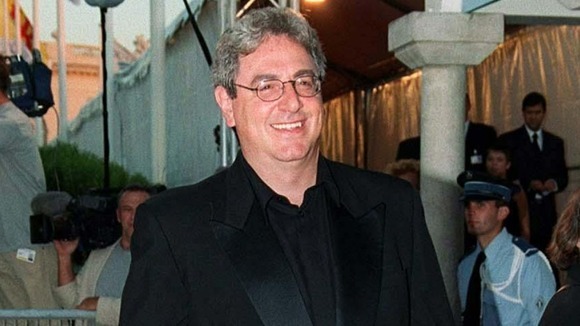 Harold Ramis passed away peacefully this morning surrounded by family and friends in his Chicago area home, where he and wife, Erica Mann Ramis, have lived since 1996. Among his numerous professional honours and awards, Ramis was the recipient of the American Comedy Award, the British Comedy Award, and the BAFTA (British Academy) award for screenwriting. Ramis played bespectacled Ghostbuster Dr Egon Spengler in the films. He also wrote the screenplay for Caddyshack and wrote and directed 90s classic Groundhog Day. Ghostbusters’ Actor Harold Ramis deserves a good grilling. He was a captivating comedian and a great producer. Groundhog, which Harold Ramis produced, is one of my favorite films of all time. We will miss you Harold Ramis, rest in peace.